If someone would ask me last year, if mixing historians and physicists for a seminar would be a good and sensible idea, I might have laughed. But some events can change your mind quickly and drastically, and the #HYPE seminar in Bologna was definitely such an event. From 25th to 27th May 2018 over 30 historians and physicists gathered in the city under The Two Towers to debate nuclear physics and history. This revolutionary event, combining for the very first time the students of two such different fields, was organised by ISHA – International Students of History Association, IAPS – International Association of Physics Students, and Associazione Italiana Studenti di Fisica. The organisers did a splendid job with coming up with a programme that would be interesting and useful to all participants. I’d would especially like to mention the world-class guest speakers, mostly professors of physics at University of Bologna, who gave truly amazing lectures, from presenting Italian physist Enrico Fermi, to explaining the organisation and usefulness of CERN. The same success in keeping both groups of students interested was achieved by the workshop leaders. We had four different workshops: Physics and Modernity – Hadrontherapy, Nuclear Physics, WWW, and everyday life; Old Science – Physics from the ancient to the early modern; Science, History, Education – teaching the teachers of tomorrow; and Dr. Strangelove – from Los Alamos to Stockholm. A bit unusual for ISHA people, but at least in this case very lucky, was that everyone was able to participate in two of the workshops. Additionally, a very informative element for all participants were the students from the other profession, seeing how they think and observing their methods of reaching conclusions. Needless to say, the debates were also very lively, because of so many different viewpoints. In the end I have to mention one less pleasant thing that was on everyone’s mind; 3 days are too short for a seminar. Since our stay in Bologna was so positive, from academic and leisure point of view, we all wished to spend more time together and get to know each other even better, but since this time that was not possible, we can only hope that we manage to organise more HYPE events and continue the interdisciplinary debates. Luckily at least some of us were able to extend our trip to Italy and postpone the post-seminar depression for a few days. You only have one more week to apply for the ISHA Summer Seminar, organised by ISHA Warsaw. The seminar is titled “Building cities, creating societies” and it will be held from 9. to 15. July 2018. Applications are opend until 13. May. Read more about it and apply HERE! Have you subscribed to the ISHA Newsletter yet? If not, you can subscribe here. 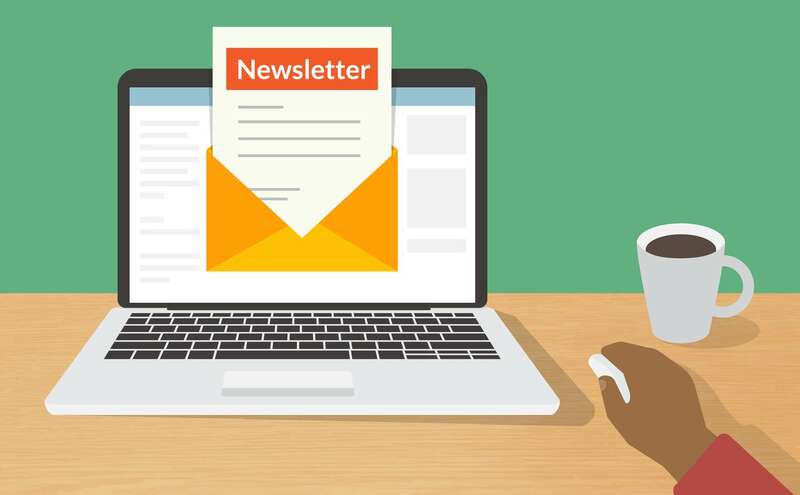 It’s a monthly newsletter which brings you all the information on current and future events, updates, and other interesting ISHA related stuff.